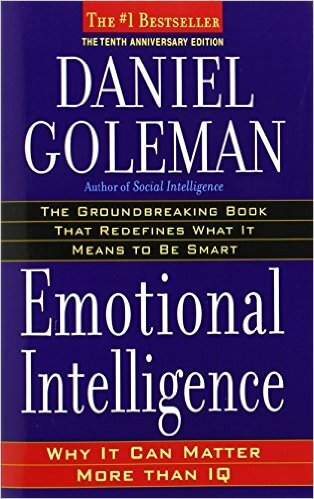 To help us understand Emotional Intelligence Goleman writes “In a sense we have two brains, two minds – and two different kinds of intelligence: rational and emotional. How we do in life is determined by both – it is not just IQ, but emotional intelligence that matters..” You may be the smartest person in the room but if you can’t control your temper, and work well with others; or your plagued by anxiety and fear you can only go so far. 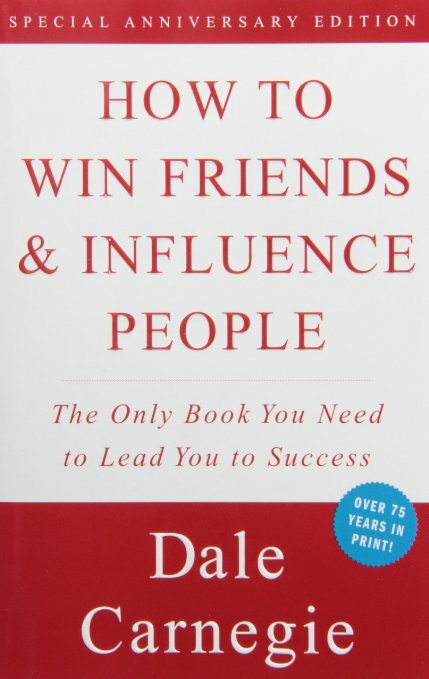 DANIEL GOLEMAN is the author of the international bestsellers Emotional Intelligence, Working with Emotional Intelligence, and Social Intelligence, and the co-author of the acclaimed business bestseller Primal Leadership. His latest books are What Makes a Leader: Why Emotional Intelligence Matters and The Triple Focus: A New Approach to Education. He was a science reporter for the New York Times, was twice nominated for the Pulitzer Prize, and received the American Psychological Association’s Lifetime Achievement Award for his media writing. He lives in Massachusetts.